Lighthearted, humorous and packed with wisdom, it features real women and men in their fifties through their eighties, who redefine what it means to be “retired” and to be “senior citizens,” as they live active and vital lives. This documentary will change your ideas about retirement in the 21st Century. $2.99 to rent and $7.99 to buy! 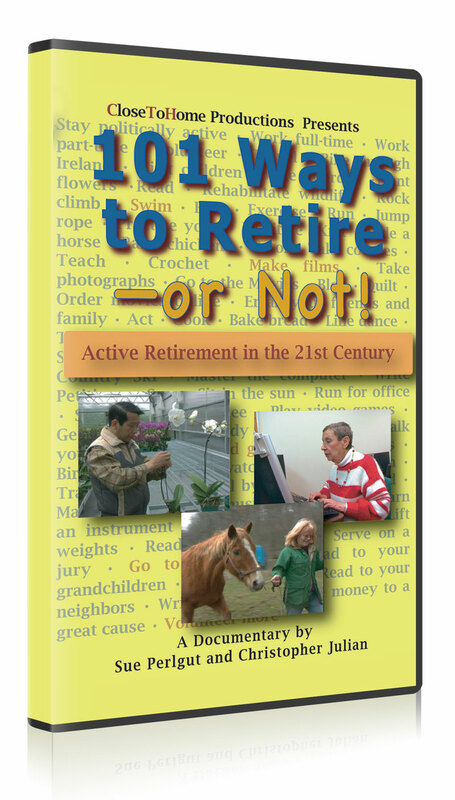 Learn more at the 100 Ways to Retire – Or Not! Facebook page. Ben was eight-five years old when interviewed for this documentary. 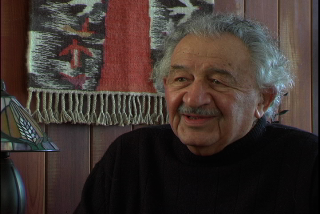 He was a retired Cornell Professor and former Mayor of Ithaca. He volunteered for many Social Justice organizations. Lenny was seventy-four years old when interviewed for this documentary. 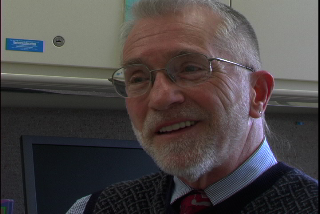 He is a former machinist who in his retirement worked as a school bus aide for the Ithaca City School District. 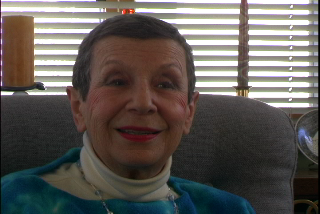 Marjie was in her early seventies when interviewed for this documentary and is a former Cornell employee who supports herself in retirement by cleaning houses and taking care of children. Natasha was in her late seventies when interviewed. She has participated in many activities at Lifelong, a senior center, including the Senior Theatre Troupe and teaching Spanish and French. She has a starring role in the feature film Invisible Ink by Christopher Julian. Terry was in his early sixties when interviewed. He had recently retired from the Gerontology Institute at Ithaca College and took up gardening and volunteering. He passed away in September of 2013. Martha was in her early sixties when interviewed. She retired from full-time work when she was diagnosed with a brain tumor. After successful surgery, she has returned to working part-time and volunteers with her church and other organizations. 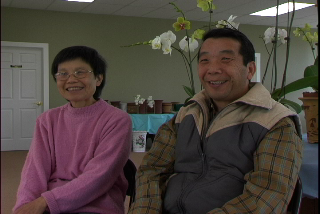 Tony and Colleen, brother and sister both in their late 50s opened The Orchid Place in Ithaca NY to raise and sell orchids as their “retirement” business. They have since retired from the business which is now run by younger members of the family. 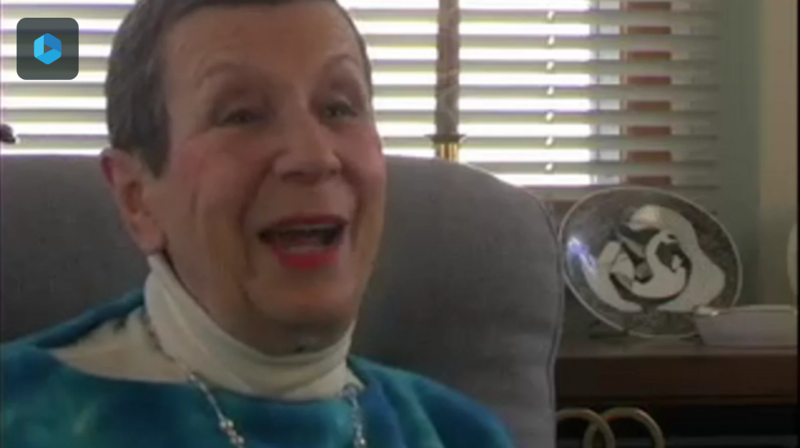 Mary Ann was fifty-six years old when interviewed and recently returned from being a bookkeeper for non-profits. She was elected to the Dryden, NY Town Board (has since retired from that position) and spends other time working on her blog, weaving and raising chickens and a horse.